Free shipping. Buy direct from HP. 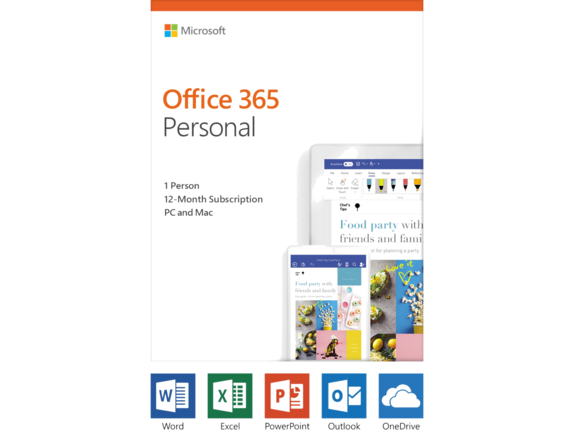 See customer reviews and comparisons for the Microsoft Office 365 Personal 32/64-bit - Subscription License - 1 PC/Mac, 1 Phone, 1 Tablet - 1 Year. Upgrades and savings on select products.